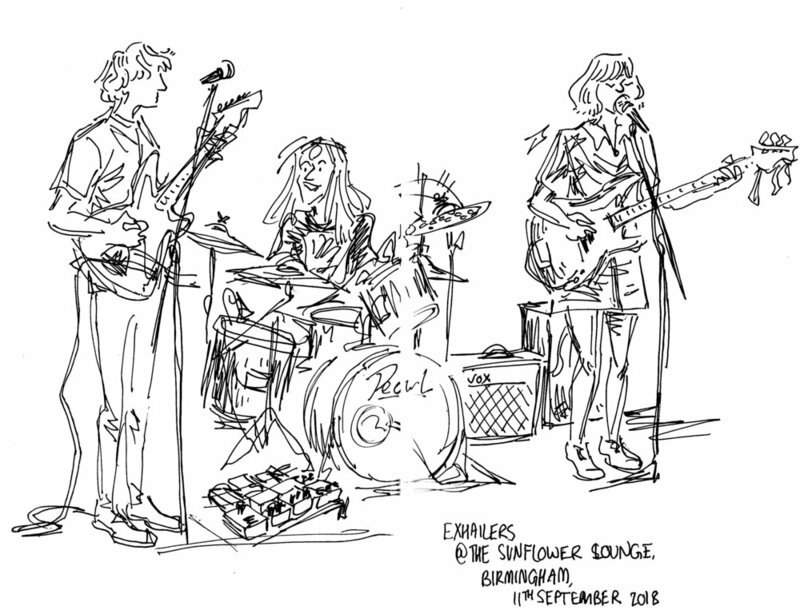 Unfortunately because of a prebooked train ticket I missed most of Future Fires set and didn’t get a chance to draw them - here’s a link to a sketch of them in February. 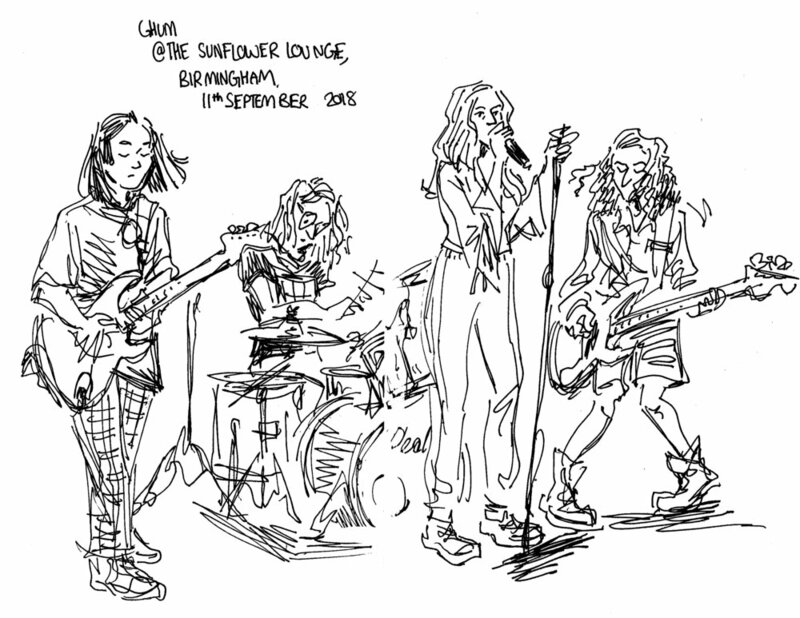 Ghum are on a UK tour this week! You can see them in Glasgow, Sheffield, Bristol, Cardiff & London.